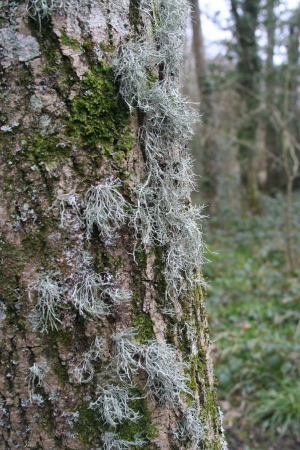 Observation - Foliose lichen - UK and Ireland. Description: Arrived at R. farinacea as is very filamentous with few other visible structures, but still very new to this and not really sure how to distinguish. Unclear on common name. Very grateful for any clues. Arrived at R. farinacea as is very filamentous with few other visible structures, but still very new to this and not really sure how to distinguish. Unclear on common name. Very grateful for any clues.